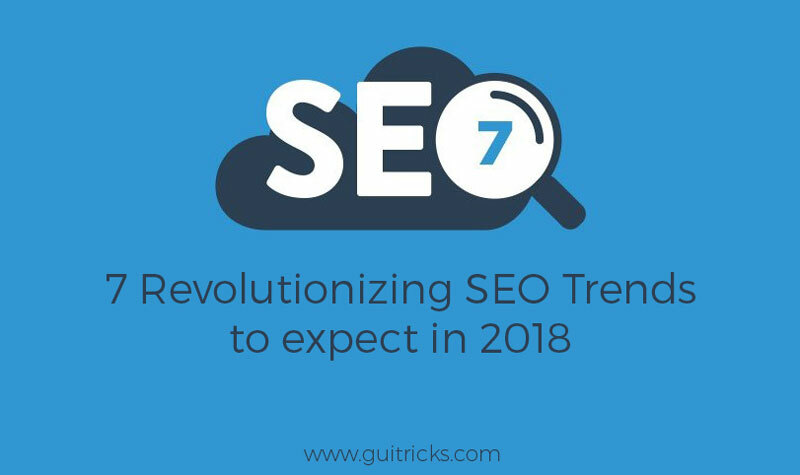 7 Revolutionizing SEO Trends To Expect In 2018 | GUI Tricks - In Touch With Tomorrow! 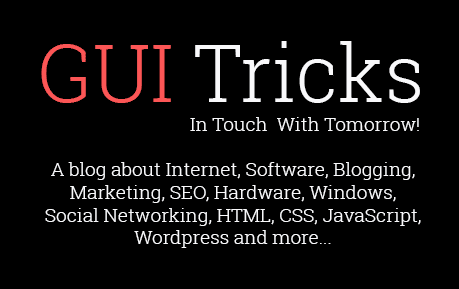 7 Revolutionizing SEO Trends To Expect In 2018 - GUI Tricks - In Touch With Tomorrow! In the world of digital marketing, you can find very less number of strategies which are as competitive or as fast-evolving as SEO is. Moreover, with various algorithm updates, new technologies, unique innovations, and extraordinary techniques, most of the SEO experts are chomping at the bit to predict or get accustomed to the latest trends which are pretty much likely to shape up the digital future of numerous businesses in the coming time. Although, the algorithm updates were not so frequent in 2017, still the year was quite exciting for SEO. But, the digital marketing gurus are expecting even some more huger changes on the horizon for 2018. Also, as per my research, some trends which unfolded in 2017, and a few newly unfolding technologies, I’ve come up with a rundown of some effective predictions for such SEO trends which are more likely going to dominate the world of digital marketing in 2018. 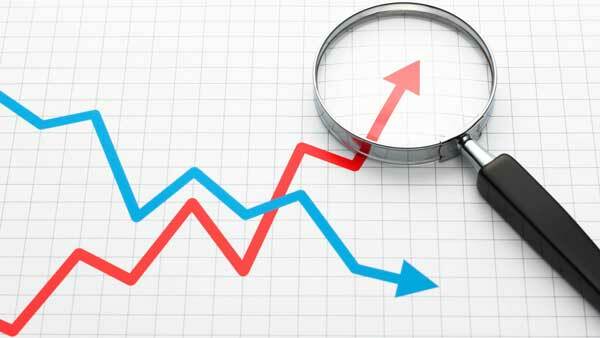 Do you assume that a #1 organic ranking is the way-out to get maximum traffic? Well, think again! Is it really so? Rather, you can say that in the contemporary era SERP features like local packs, knowledge panels, featured snippets etc. are stealing people’s attention and clicks from organic listings. So, a great evolution of SERP is something that you should anticipate in the coming year. Google is increasing the frequency and specificity of featured snippets for a few years from now. But, in the last month, the frequency of such snippets declined abruptly and the void has been soon replaced by various equivalent answers found in Knowledge Boxes. According to the experts, this event will have the possibility to portend the rise and subsequent dominance of the knowledge graph of Google. This episode will certainly replace a good chunk of the space which is being currently occupied by multiple featured snippets. It will provide users with even better and far more consistent answers. Don’t you know about Smart Speaker? Well, if you don’t then I bet you definitely know a few people who at least do. Right? Yes! The Smart Speaker sales like Amazon Echo, Google Home etc. surged at the end of 2017. And, it is expected that the sales would further skyrocket in 2018 as newer models will start to roll out. These speakers are so amazing that they are usually activated by voice and finally, provide spoken search results. Well, there is no doubt in the fact that it will drastically alter the types of queries that we see frequently. And, finally reshape the way how businesses generally think about SERPs. Google has been always pushing the development of more customized search results for a long duration of time. This act of Google was definitely relying on multiple search histories, browser cookies, and other information to come up with the best type of SERPs for users. And, now, with the advent of smart speakers, the enhanced convenience of search, and accelerated technological sophistication, the existing personalization factor will definitely increase even more in 2018. Further, it would certainly make it more difficult to predict how your company will rank and what you’ll rank for. With the passage of time, our online interactions have evolved to become immensely visual. And, over the past years, this kind of digital interactions have surged massively due to various visually appealing social media platforms, high-paced internet speeds, and a common public desire to get engaged with more number of images and videos. So, it is expected that we’ll definitely see some extra changes in 2018 like how Google and other search engines are going to treat images and videos in an online environment. The new startups like Eyefluence, Moodstocks etc. which have been acquired by Google recently have sought to identify visual elements within images and videos in a more accurate way or have somewhat sought to improve user interactions with them. However, even if it is quite unclear that what changes these startups will foretell, but it is true that we’ll see a huge improvement in search sophistication for the visually appealing assets. Google has already announced that it is going to switch to the mobile-first index in this year. So, it is definitely going to be a buzzing trend in the coming time. Thus, the best practice that you can do to get into the flow is coming up with a responsive website. There shouldn’t be any excuse to avoid doing that in 2018. Otherwise, your SEO ranking will certainly end up suffering like never before. Yes! 2018 is going to be simply fantastic for semantic search. This is all about displaying meaningful and unique results as per the intent, search history, location, and other parameters. To take the world of semantic search to just another level, you need to take a couple of specific strides this year which are to understand the user intent, and obviously have quality and easily crawlable contents justifying this intent. So, these are some of the astounding SEO trends which are strongly expected to come up in the next a few months of 2018. Thus, you are definitely going to get into some fabulous SEO facts in the near future. Till then, just wait for the best to arrive! And, thus, you would be able to accentuate your online presence effectively. Neil Helson is the marketing manager at Blurbpoint Media, SEO and digital marketing company. He is passionate in helping small businesses and startups grow online.